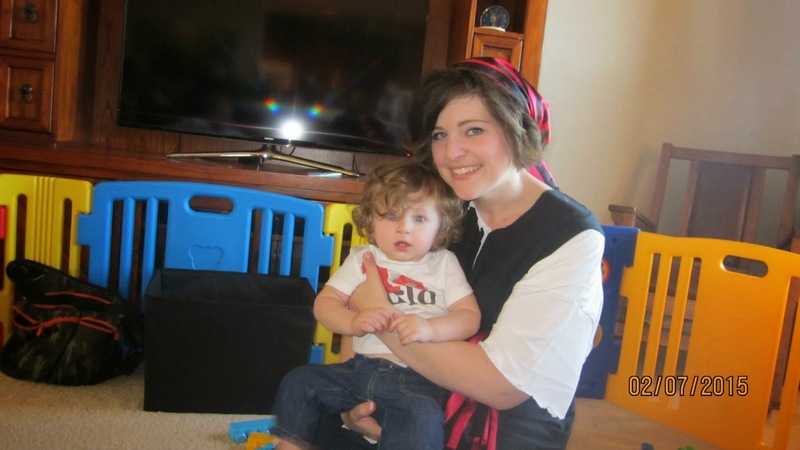 Moderate Momma: Yo Ho, Yo Ho, A Pirate's Party for Arlo! 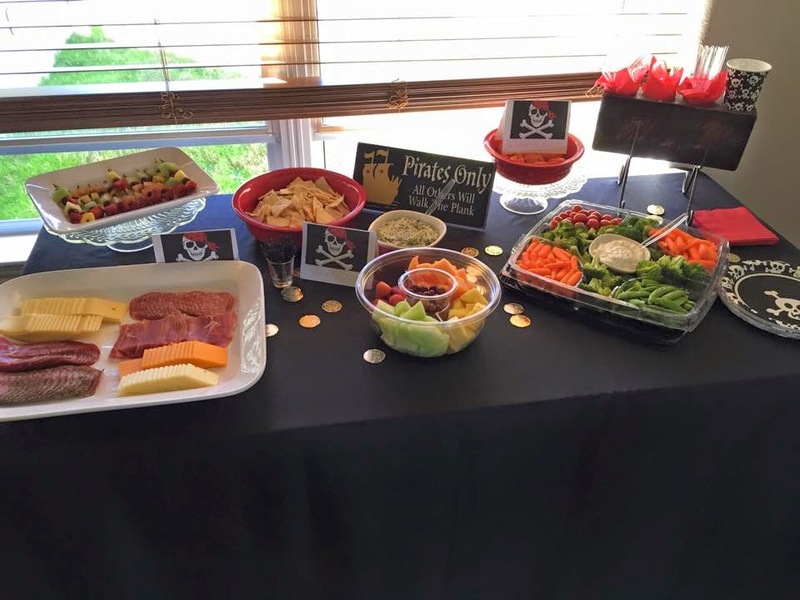 Yo Ho, Yo Ho, A Pirate's Party for Arlo! You know the adage that all moms impart to new moms, "It goes so fast"? Well, turns out they all say it because it's true. Somehow those incredibly long sleepless nights morph quickly into a blur of firsts. My baby boy will be ONE in just a few days. That seems so fantastically crazy that an entire year has passed since we welcomed him into the world, yet here we are with a toddling, babbling, wild-haired little man. Sounds like a reason to celebrate to me! 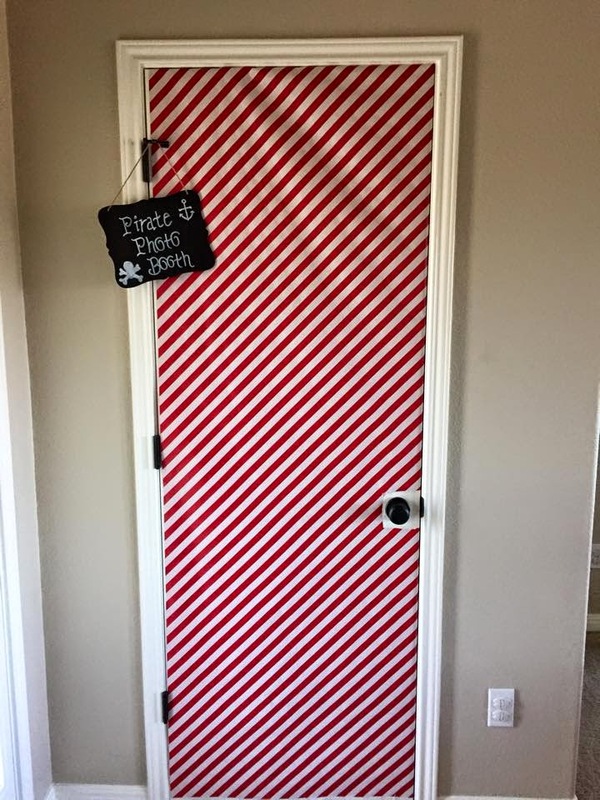 I began formulating an idea for Arlo's birthday party theme when he was about 6 months old and thanks to Pinterest, I had a nice space to stash my design ideas until party time. 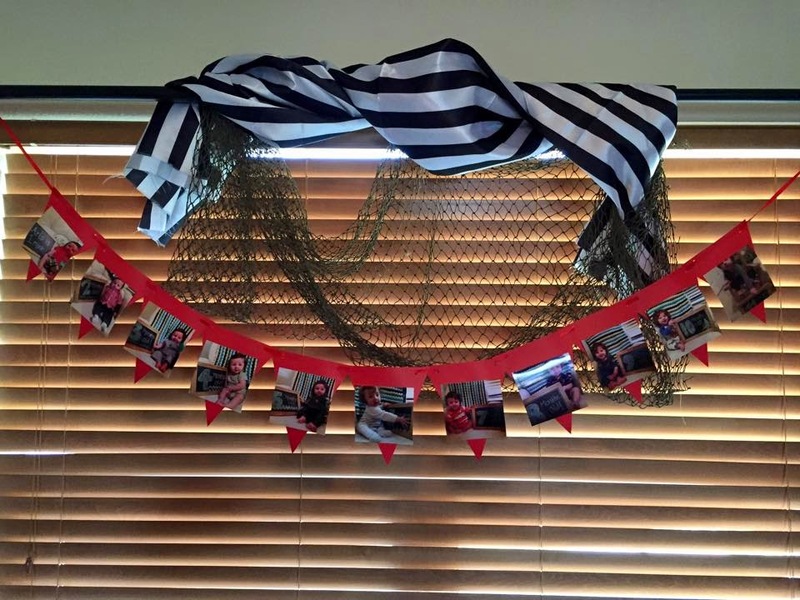 I always thought a nautical theme would be fun since my husband is a Navy vet, but ultimately decided to steer the ship (har, har, har!) 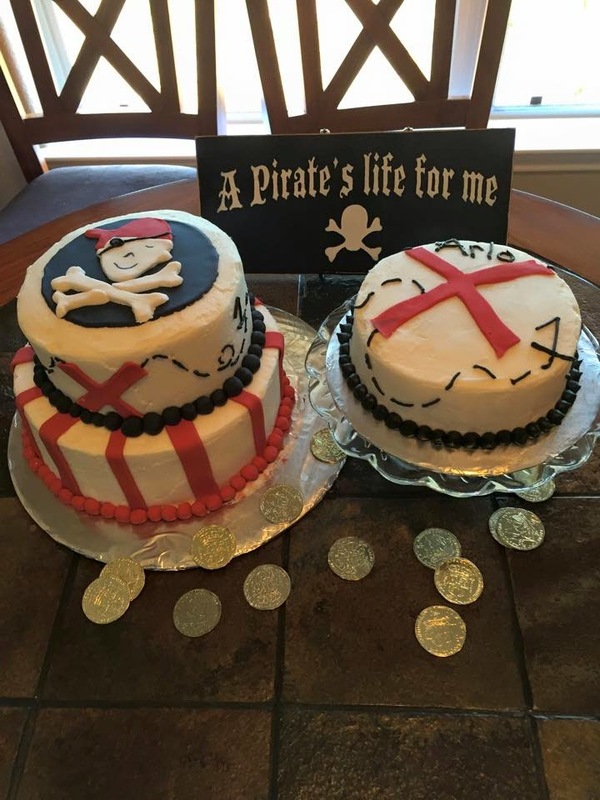 towards a pirate party! 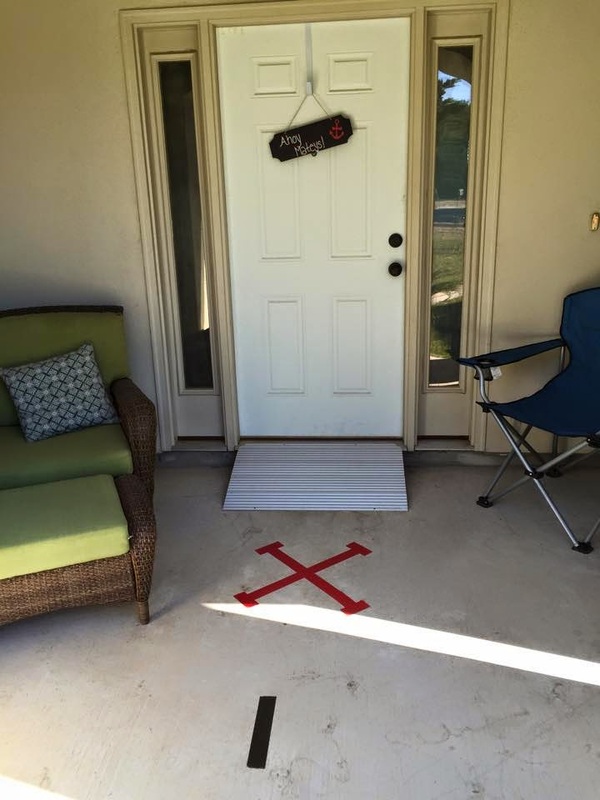 Pirate map walkway: We used black and red duct tape to create a map to the front door complete with an "X" marking the spot of the party. 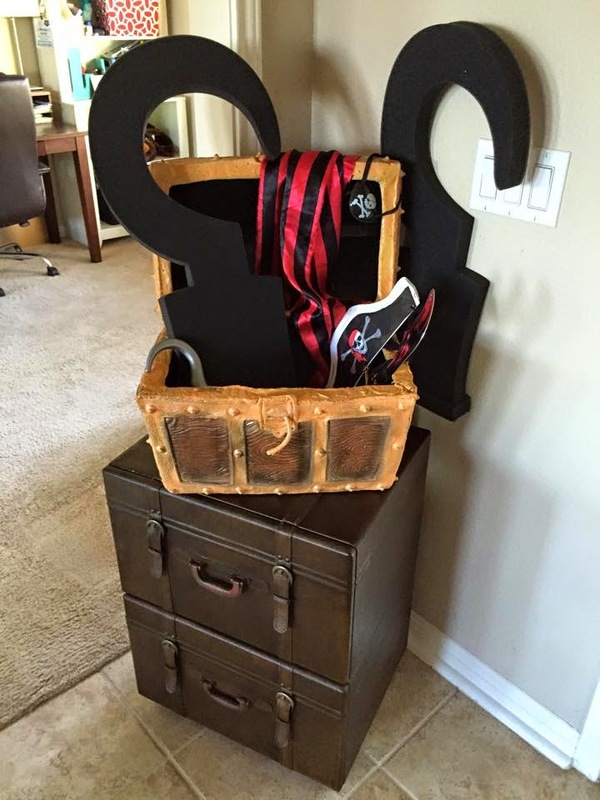 Photo Booth: I have a friend who is an alum from Southwestern University in Georgetown (the Pirates) who lent me loads of pirate decor. I wanted to use some of her cute props to have a photo backdrop for our guests to get creative. Homemade (and easy) pirate costume: One thing you'll learn about me is that I'm always game to dress up in a costume for any occasion, so of course I wanted to match the theme of the party! 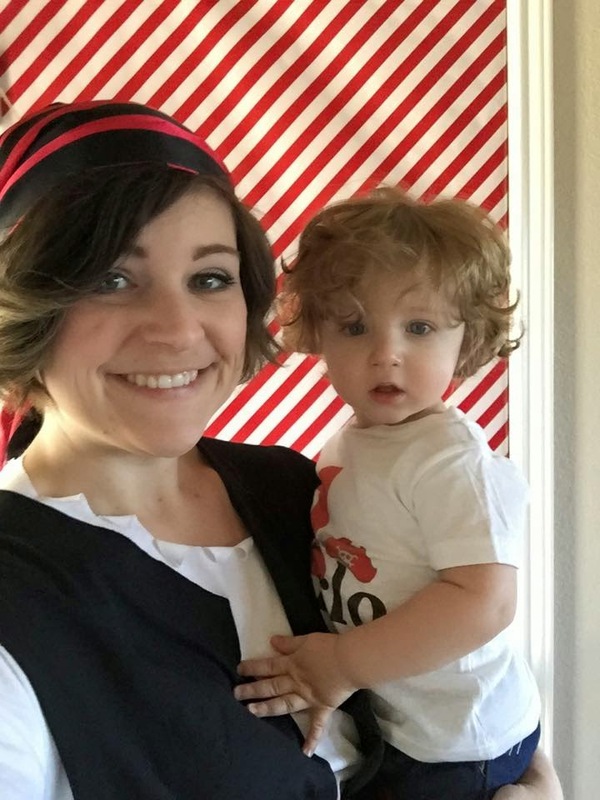 I don't know if you have looked at women's pirate costumes, but let me tell you, they wouldn't have been appropriate for a momma at a one-year old's birthday party! Cue Pinterest! I found this awesome inspiration for a pirate costume and this quick tutorial for a t-shirt vest. I grabbed some red & black fabric from JoAnn's for the sash and headband and paired with my own jeans and black boots. Voila, instant pirate! 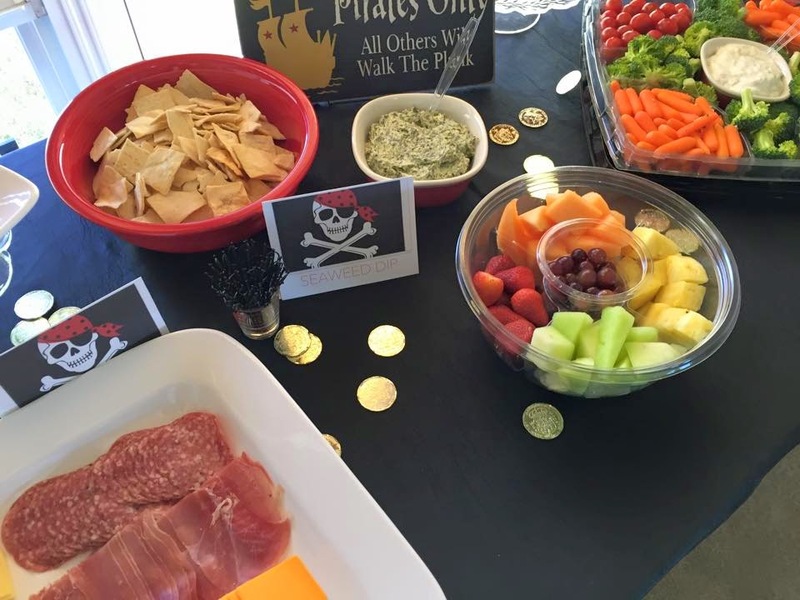 Pirate Buffet: I wanted to try and match most of the food to the theme, so I got creative with naming my regular party food staples with fun pirate-y names and printed up some cute cards labeling the fare. 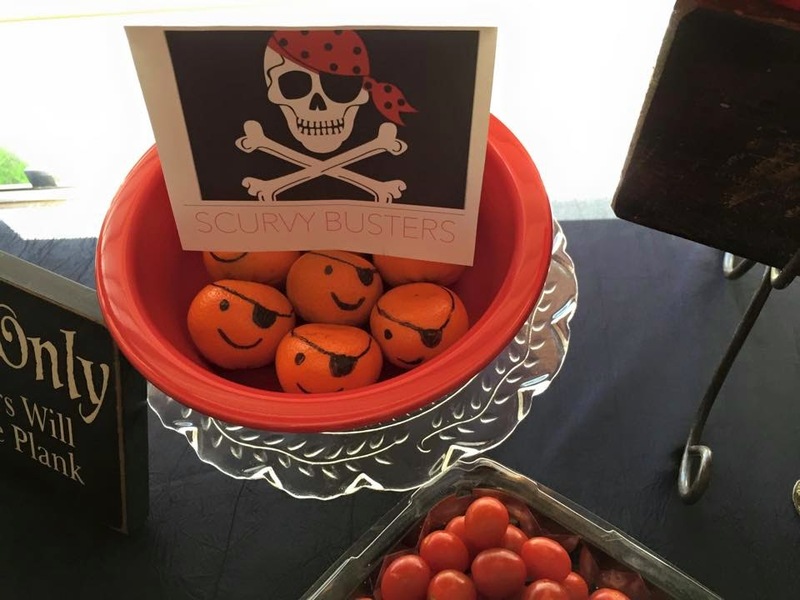 Here is the recipe for the Pirate Punch and Scallywag Sangria. Both were a big hit! We used a local baker Tasty Bakes & Patty Cakes for our cakes. I sent her a picture of a cake I saw on Pinterest and she replicated it beautifully! 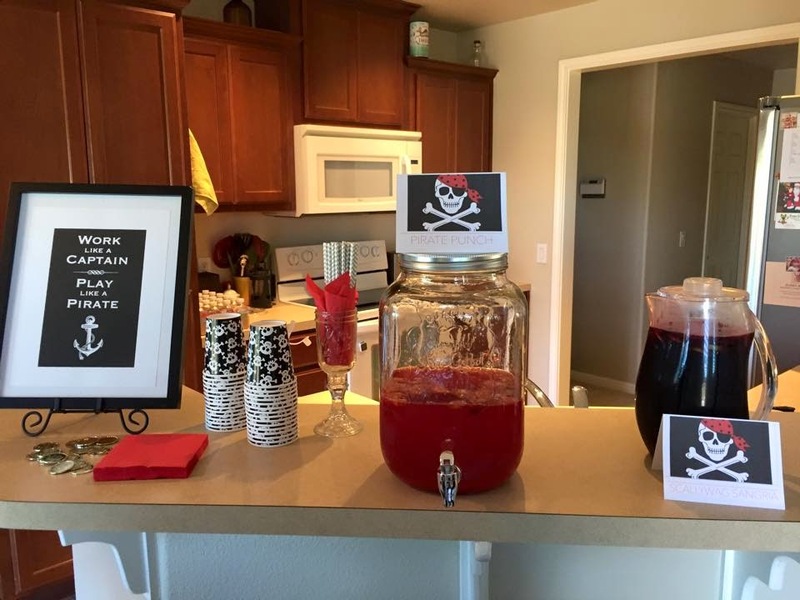 Pirate Punch for the kiddos and Scallywag Sangria for the adults. Photo Banner: One of the things I've been diligent about this year, has been taking a photo of Arlo each month in his glider so you can see how he changes from month to month. All along I had in mind hanging up his pictures at his first birthday so we could see his transformation. This was my favorite part! I love seeing him grow from an itty bitty baby into this fun little toddler! 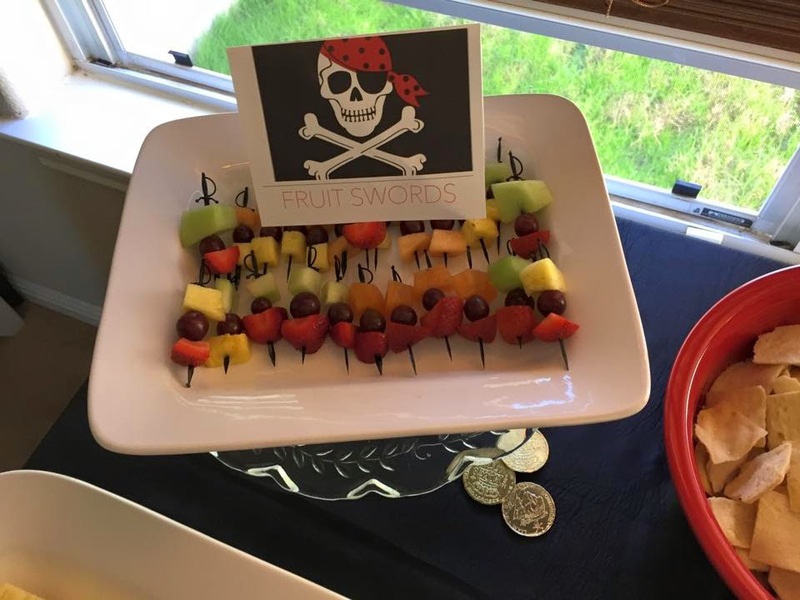 What a fantastic pirate’s themed party. 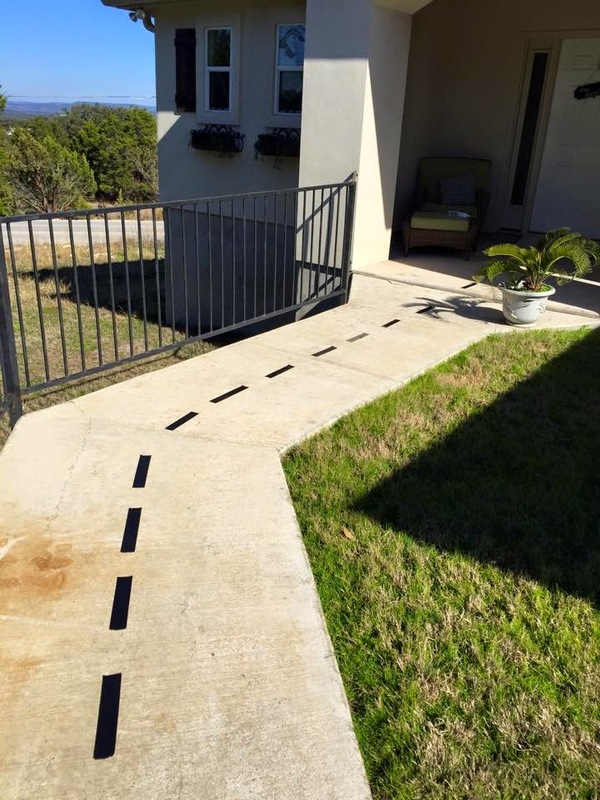 It was a great inspiration for me as I was also looking for such brilliant ideas for my son’s 4th birthday. We are planning to host the party at local kid’s party halls in Bay area. Nice! I must share this post with my sister, as she is planning to book one of the NYC venues for her daughter’s birthday. Her house is under renovation and where I live, the place is very small. It doesn’t have enough space for the kids to enjoy.